If you read my newsletter (you can sign up by clicking here) then you know that this month, I’m focusing on how we can love ourselves through our money. This idea touches on financial self care, but also folds in the idea that looking after our finances can be a pleasant and loving thing we do in our lives. 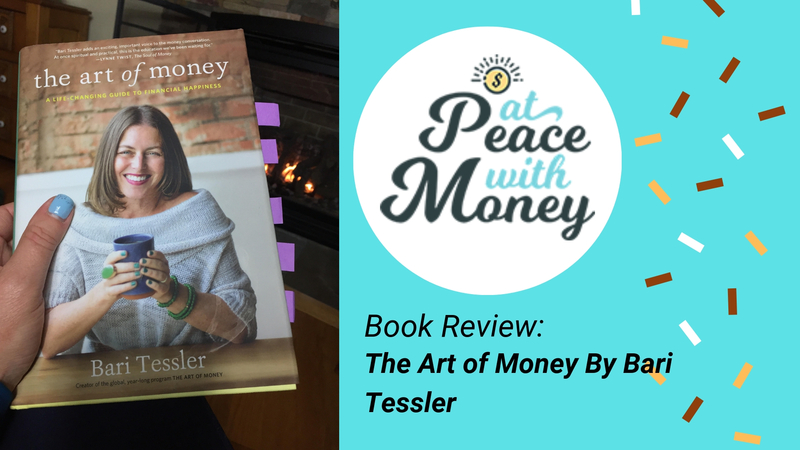 If there is a book that captures that sentiment, The Art of Money by Financial Therapist Bari Tessler is it. 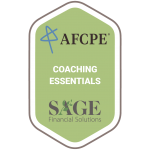 This is one of the first books that I read when I became interested in adding financial coaching to my bookkeeping practice. While I know that I have a talent for helping people with their money systems, Bari Tessler has a talent for helping people go deeper in their relationship with money. If you have ever listened to Bari speak on her podcast, you can clearly hear her voice in this book. She truly makes doing emotional work around money feel like a safe space. She lays the process out in three phases and includes many useful practices in each area. 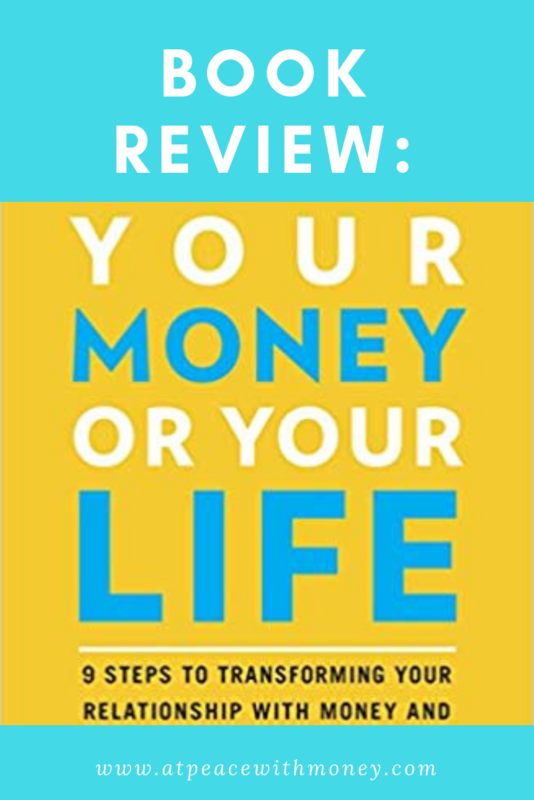 Her first phase gently lays out a process to understand and heal your feelings and your history around your money past. She utilizes her training in somatic psychology to help facilitate this process. In phase two, she covers the practical side of dealing with money. Here she includes something we’ll explore later this month: money dates, or spending intentional time working on your finances, in a pleasant way. She also talks about setting up money systems and assembling your support team – whether that is professional help or a money buddy. Her final phase deals with goals, dreams and plans. 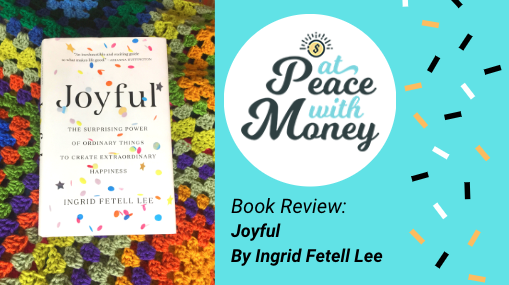 Her philosophy holds that when you have healed your relationship with money and have tools in place to address it, you can start to see the bigger picture and how your dreams can become reality. 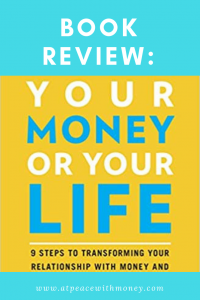 This book can be a great resource, but particularly if you have money beliefs or blocks that are holding you back. It provides support and practical tools to heal and move forward with improved financial self care. My posts this month will feature other ideas and support around this topic. If you are ready for more in-depth help around your money systems, I invite you to reach out and schedule a call. 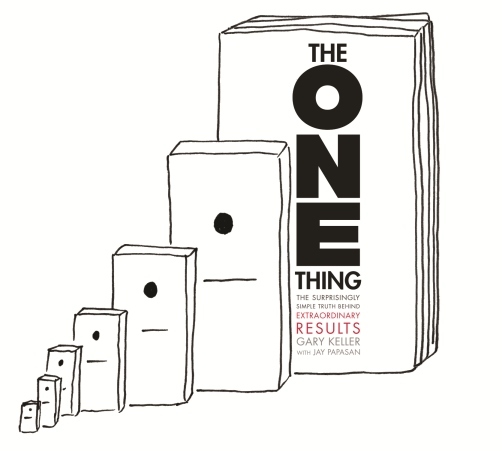 This summer, I read The One Thing by Gary Keller (no relation), and my initial reaction was irritation. 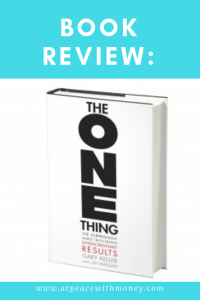 Essentially, the book advises us to focus on one big goal that you want to accomplish and then break that goal down into smaller time chunks.The goal is to do something small to work toward that goal every day. The key is focusing. That’s probably why it irritated me. Staying focused is definitely something that I struggle with. As a business owner, as a wife and mother, as a person in today’s world of distracting gadgets – focusing is difficult! It seems there is always a fire to put out, a need to be met. Always there is an idea that is nibbling your brain, or a rabbit hole to dive into and lose 45 minutes of your life. My reaction was about something I need to work on in myself rather than the idea the author presents. He also suggests scheduling that focused time into your calendar and protecting it – another challenge for me. On top of that, he debunks the idea of multi-tasking. This felt blasphemous to me at first. What mother do you know who does not pride herself on juggling multiple balls in the air on a daily basis!?! It seemed to me that Gary Keller was basically trying topull the rug out from under my life! 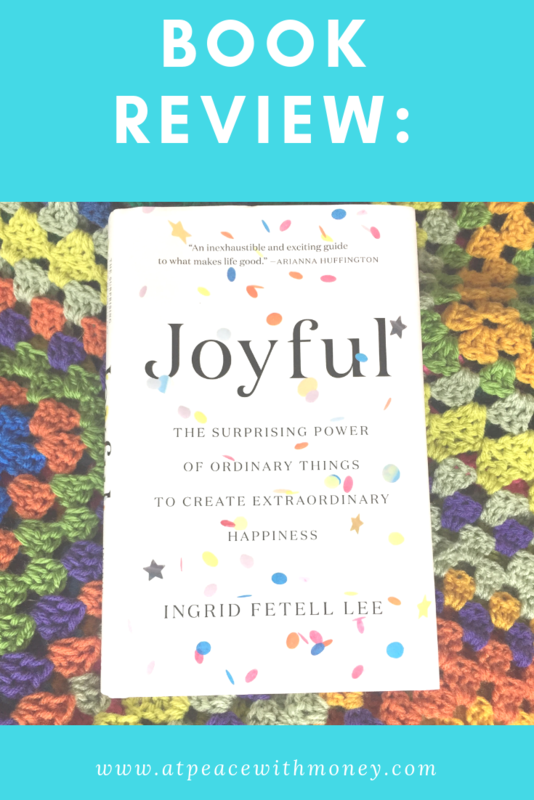 This book made me so angry that I had to take a few months to calm down enough to even write this review. But somehow, this morning I woke up thinking about this book again. A practical example to apply his basic techniques popped into my mind. Let’s say you want to save $30,000 to buy a house over the next 5 years. That sounds like a lot of money to save and a crazy goal! But if we break it down to saving $6,000 this year and saving $500 each month which means saving about $17 each day, it becomes manageable. To reach this goal, we ask, what’s the one thing we can do today to get that started? Perhaps you open the savings account. Maybe you start a side hustle and allocate all the income to that goal. You might start saving your cash in a money jar to deposit at month end. Maybe you resolve to pack your lunch. What’s important is getting started by taking some action today to make the goals you have for your future turn into a reality. That is a lesson I can take from this book. 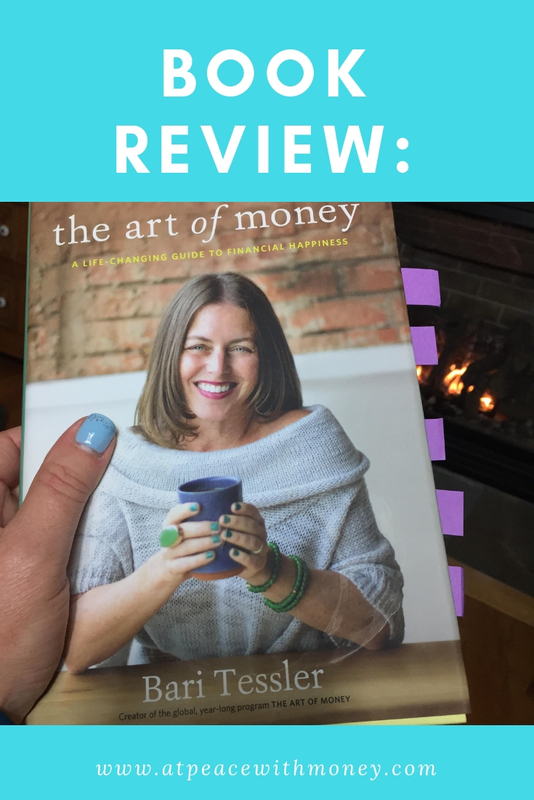 There are so many good books out there that could benefit solopreneurs and people looking to educate themselves about personal finance. I’m an avid reader myself, and lately I’ve been devouring books on the subjects of small business, finance, and retirement. 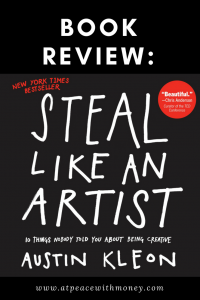 I thought it may be useful to you all to hear about my reading discoveries, so I’m sharing a book review of one of my most recent reads, Steal Like an Artist by Austin Kleon. This is an easy read. It gets straight to the point while offering up entertaining anecdotes and doodles. 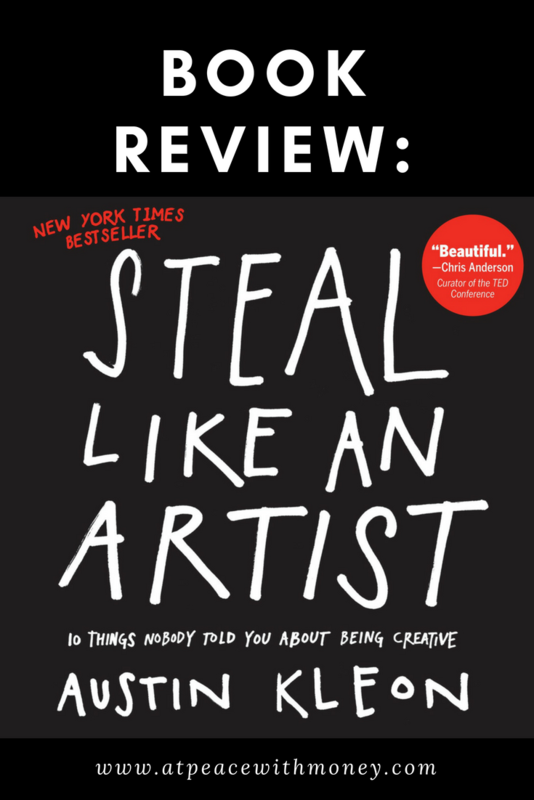 It starts off with the premise that creativity is something everyone has, and that the advice contained in the books can be applied to a number of professions. 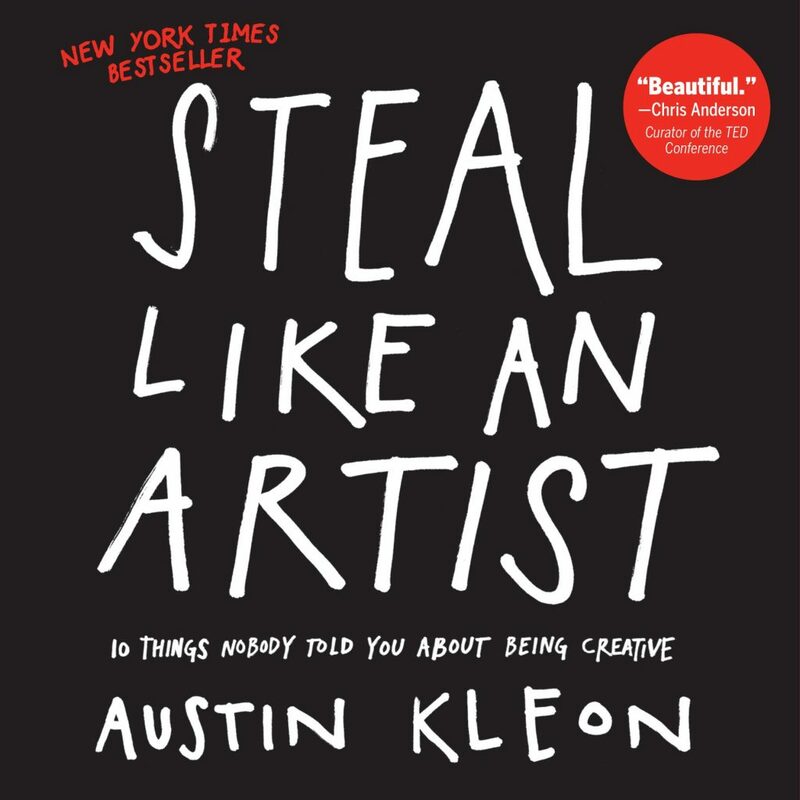 Personally, I believe this is great reading material for any business owner, not just creative types. After reading, I found myself thinking creatively about my own business. 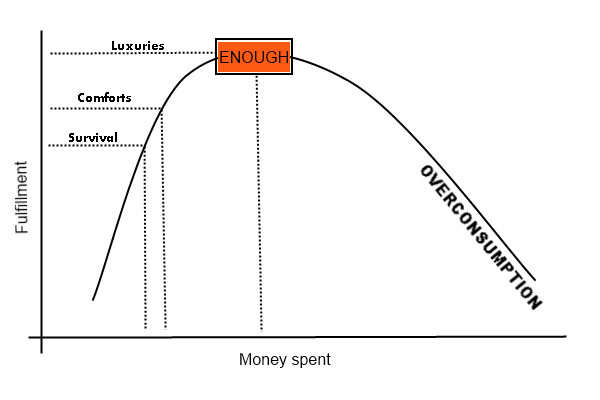 Kleon’s points are inspiring and motivating. One of my favorites: don’t wait until you know everything, just get started. This advice applies to business so well, and is something I’ve touched on in my writing about starting a business. Feeling the need to have everything planned or figured out can often stop solopreneurs in their tracks. Kleon encourages readers to not let this stop you, and to take up a mindset of learning as you go. Kleon also writes about how he divides his desk into digital and analog tasks and materials. He goes back and forth between the two modes very intentionally. Even if you aren’t an artist working with your hands, it is important to get away from your computer. Our brains respond differently to physical and embodied tasks. If you give your brain and body different surroundings, it is likely you will free up new ideas and insights. My favorite way to get the creative juices flowing is to take a walk through the woods with my doge very morning. On the walk, I notice if I am not listening to podcasts or messing with my phone, I tend to come up with a lot of ideas at this time. Getting away from digital distractors is an equally important piece of the creative process. I hope some of you are inspired to give this book a read. I definitely found it inspiring and encouraging for my own inner solopreneur!